Members of the public, students, alumni, and all are cordially invited to celebrate Chuck’s life (and teachings) alongside his friends and family on Wednesday, May 14, 2014 – in MI’s Concert Hall (doors open at 8pm). Please come to share your Chuck stories, fond memories, pictures and jam alongside our Latin LPW faculty band. Please RSVP to stewartj@mi.edu (MI Faculty, Students and Staff do not need to RSVP). Please put “Chuck Silverman Scholarship” in the memo line. You will receive a hard copy letter, as proof of donation for your records and IRS purposes. You will receive an instant emailed receipt, as proof of donation for your records and IRS purposes. 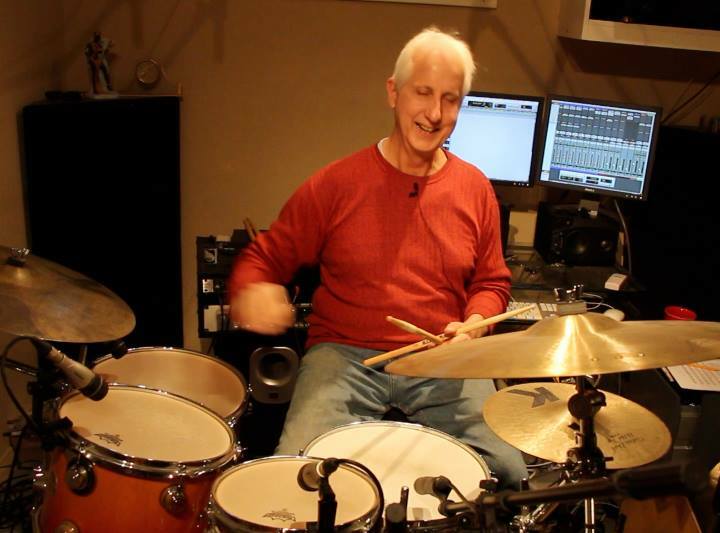 It is with deep sadness that Musicians Institute acknowledges the passing of long time Drum Program faculty member Chuck Silverman. Chuck passed away suddenly today from unknown causes. Information for memorial services and further details are pending at this time. The entire MI family expresses its heartfelt condolences to the loved ones, friends, co-workers and students of Chuck and to the Silverman family.